There’s a strange joy to be had watching Satou outsmart other off-kilter individuals. Everyone in Happy Sugar Life has problems. At this rate, Satou seems like a noble guardian. Uh oh, looks like someone got the case of the “Notice Me Senpai!” syndrome. 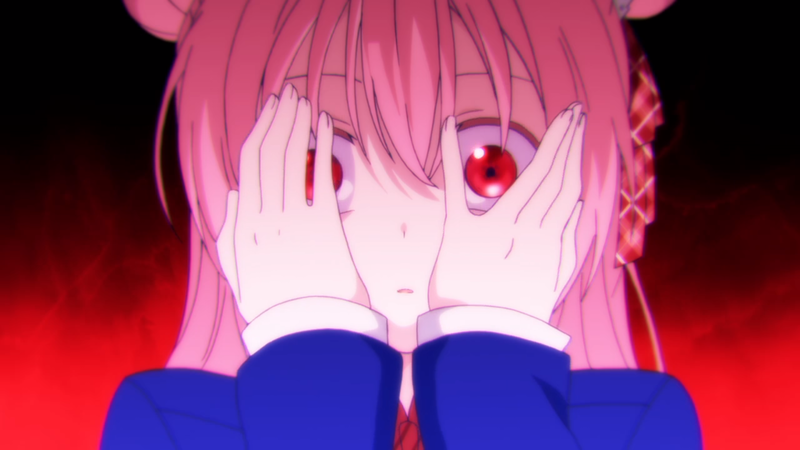 Sadly for Shouko, she’s a character in Happy Sugar Life. What a rabbit hole Satou’s life is. “One Room” looks very different from how I remember it. And so the bloodshed begins. I do like it when something is both right and wrong at the same time. All things considered, this yandere got a most fitting ending.